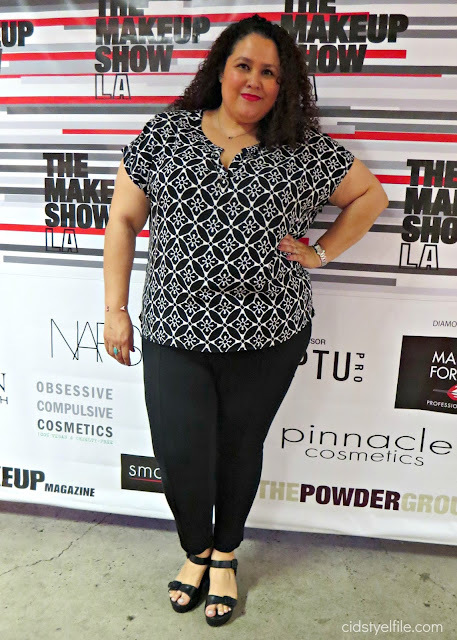 Last year I had the pleasure of attending The Makeup Show in LA, you can see the recap here. 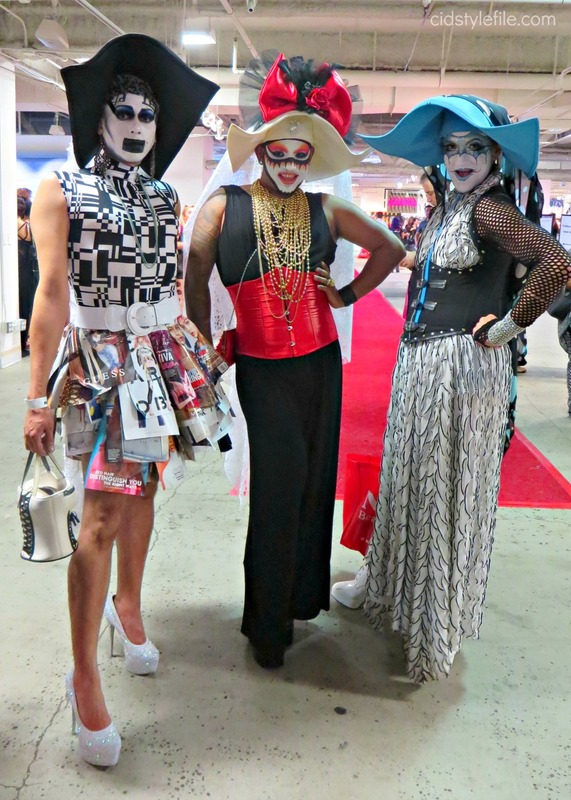 This year The Makeup Show is returning to LA and celebrating 10 years of the show with a Gala! What better way to celebrate a 10 year anniversary of this awesome show than a gala full of glitz and glam. The Gala will kick off the show on Friday March 18 and the actual show will be held for 2 days March 19 & 20 in Los Angeles. This year I am going to be more prepared for the show. Last year I had a great time and learned about so many brands and discovered lots of products. 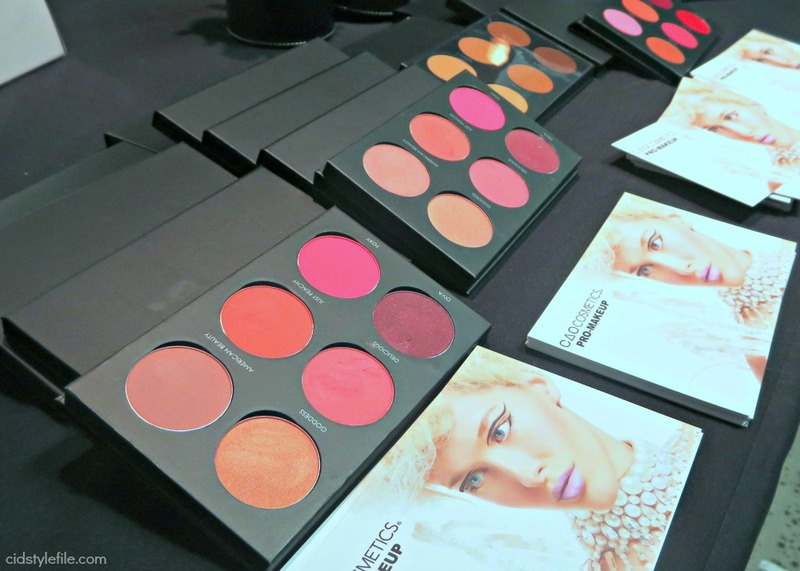 You definitely need a game plan when attending a makeup show. I honestly had no idea what to expect other than obviously tons of glorious makeup! It was a bit overwhelming for a first timer. You can get lost in a sea of people and rows upon rows of products. This year I am going more prepared and have a few tips on how to get the best experience when attending any makeup show. The show is full of exhibtors so knowing what brands you want to visit is good idea. You obviously want see it all, but having a list will make it easier to navigate. Taking a look at the website list of exhibitors will help you narrow down what brands you absolutely want to check out. This year my list includes; Cinema Secrets, Crown Brush, Kat Von D, Mario Badescu, Urban Decay, Smashbox, Shea Moisture, Nars, NYX and Pur. These are just my must see brands, but will visiting many more for sure. Also making a list of the items you want to buy is a great idea. Last year I had no idea what to purchase, besides wanting everything of course. However knowing what products or items I need and making a list will help me stay on budget and not purchase things out of impulse that I may not really need. Having a budget is also a good idea, to help keep you stay on track with your purchases. Cash is always a great idea, many vendors do take credit cards, but those lines are usually the longest and some brands even offer incentives for paying in cash. I know for sure brushes are on the top of my list, a new foundation and some bronzer along with contouring products. I love The Makeup Show also includes skincare brands. 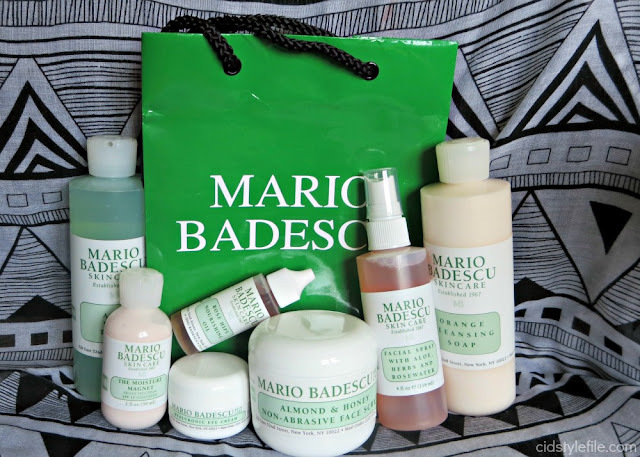 I will need some new skincare products as well and have come to love Mario Badescu. The makeup show is an opportunity to speak with the brand reps and get some insider info, you can also take advantage of the discounts!! Most brands offer attendees of the show great discounts and special deals. The Makeup Show is 2 days full of fabulous of makeup and people. It's not only about makeup, but also about the art of makeup with fun seminars, workshops and keynote speakers. You see and meet some very interesting and successful people in the industry. You get to meet and hear from some celebrity makeup artist and leaders in the industry. You really see it all from the industry leaders, professional MUA, beauty bloggers/you-tubers and the newbie beginners like me all under one roof! Have your comfy shoes on, you will be doing tons of walking. Bringing water and maybe some snacks is also a good idea. They sell drinks and food at show, but why spend money on snacks when you can it use for makeup! Although this makeup show is not open to the public and only to open to professionals working or studying in the beauty or fashion industries. Along with your ticket confirmation you will need to show professional credentials at the door. Credentials can be: a business card, comp card, call sheet, tear sheet, student ID, enrollment papers to a beauty school, professional license, work ID or pay stub from a beauty related business. If you are a student or work in a beauty related job you can check it out. Get those biz cards, pay subs and student ID's ready. This is the show you don't want to miss! Make sure to follow me on Instagram and Snapchat for coverage from day of show! Find me under CidStyleFile on all social media outlets.